Vehicle Inspection: It Takes Minutes to Do, but Will Save Hours of Repairs! To keep your vehicle running well and efficiently, you need to give it an overall check on a regular basis. On average it is advised to do a thorough check on your vehicle every 1000 km or so. Letting an issue go unchecked or unfound for too long can result in growing expenses for repairs or even put your driver and other members of the traffic at risk. For this reason, Mapon has created a tool that allows you to go through all the necessary tests for your vehicle in our mobile Mapon GO app – Vehicle Inspections. 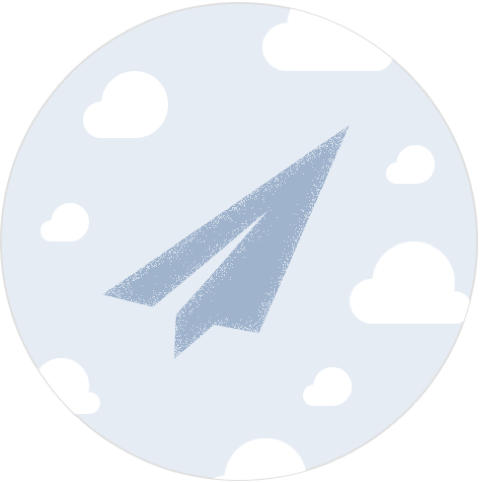 You will get realtime data from your drivers, schedule repairs before the papers finally arrive in the office. Schedule & customize the required inspections easily. Include photos and documentation straight into the inspection reports. Increase the chance of finding any possible issues before heading out on the road. Roadside repairs can cost multiple times more than repairs that are handled in the shop! That’s a lot of money you could be saving very easily! 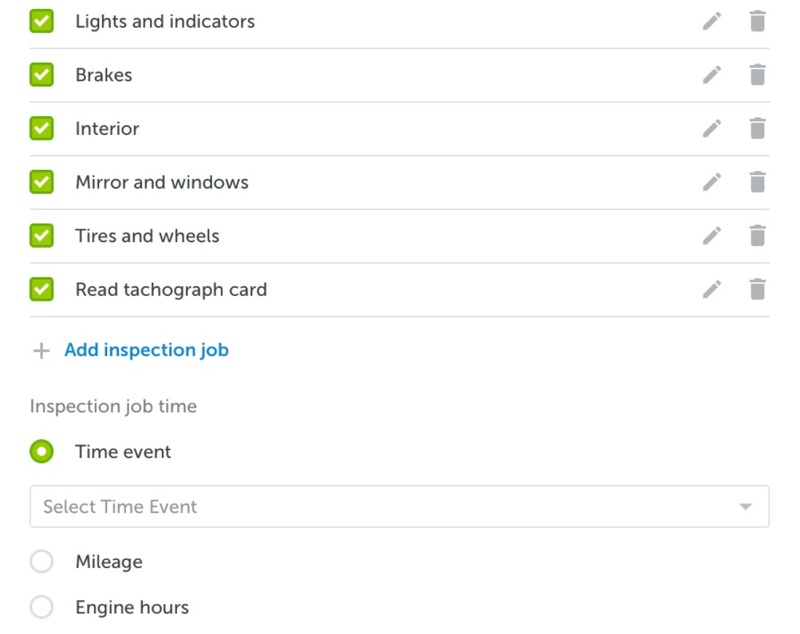 Our inspection tool works like a convenient checklist you can go through in minutes and customize for your own needs. Customization is easy: either use the drag n’ drop editor or get started with a template. You can also create a specific schedule frequency which will alert drivers when inspections are due. Regular inspections are important because an issue that might not have been there a week ago – like an oil leakage – could be found in the next inspection. Missing one could mean risking damaging your car, resulting in large expenditures. 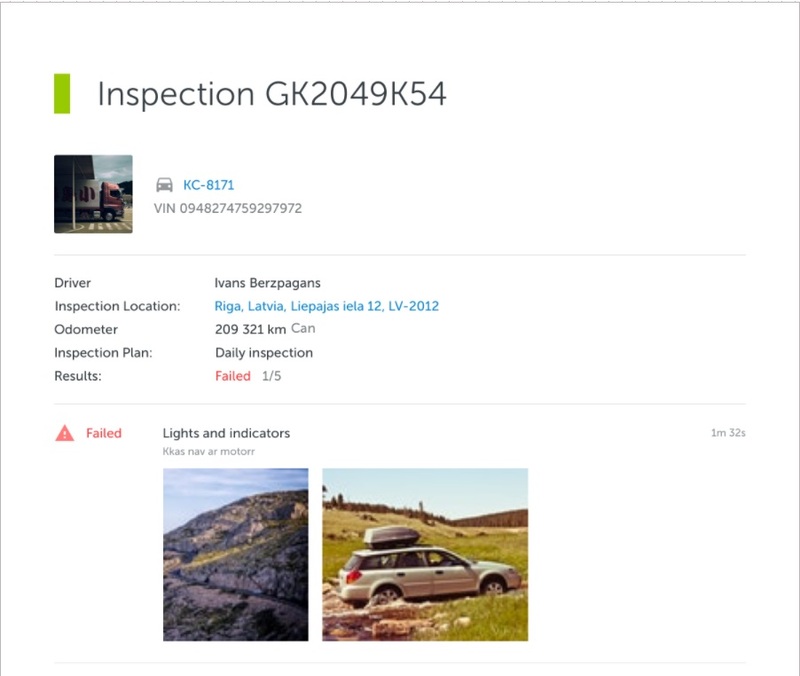 Last, but not least: in this solution, you can add photos, comments or documents to an inspection, making it easy for drivers to report defects. 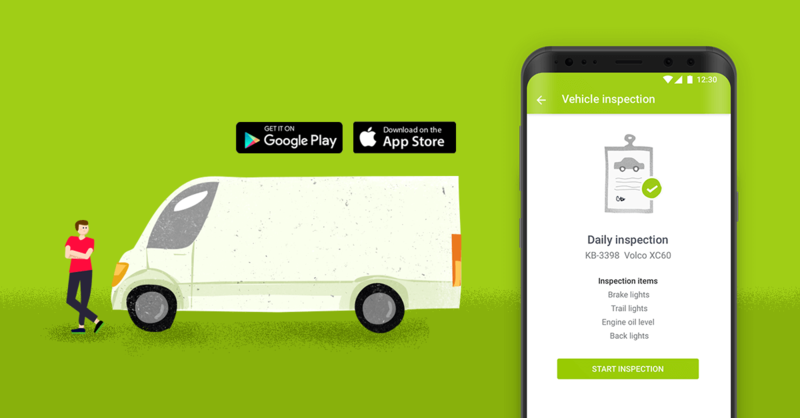 Don’t waste time and risk damaging your vehicles, try our Vehicle Inspection solution on Mapon GO now for both Android and iOS!